The Huntington program allows intravenous drug users to exchange used needles for clean ones at a clinic. Physician Director Dr. Michael Kilkenny says the grant will help the clinic, which he says needs to expand its hours to facilitate the number of addicts who are using the program. The syringe exchange program is open from 1 p.m. to 3 p.m. every Wednesday at the Cabell-Huntington Health Department. Charleston City Council has taken a step toward establishing a needle exchange program. Council members approved an ordinance on Monday decriminalizing possession of hypodermic syringes and needles. The ordinance also allows distribution of needles and syringes that are part of a needle exchange program, so long as such a program is approved or sponsored by the city's police chief. The Wheeling-Ohio County Board of Health has voted unanimously to establish a county-operated needle exchange program. Wheeling-Ohio County Health Department Director Howard Gamble tells local media that the program, conducted in partnership with Northwood Health System, could open as early as Friday, thanks to the Tuesday vote. Can a Needle Exchange Program Work in Huntington? The Cabell-Huntington Health Department is set to make history in the state of West Virginia Wednesday, with the first needle exchange program. 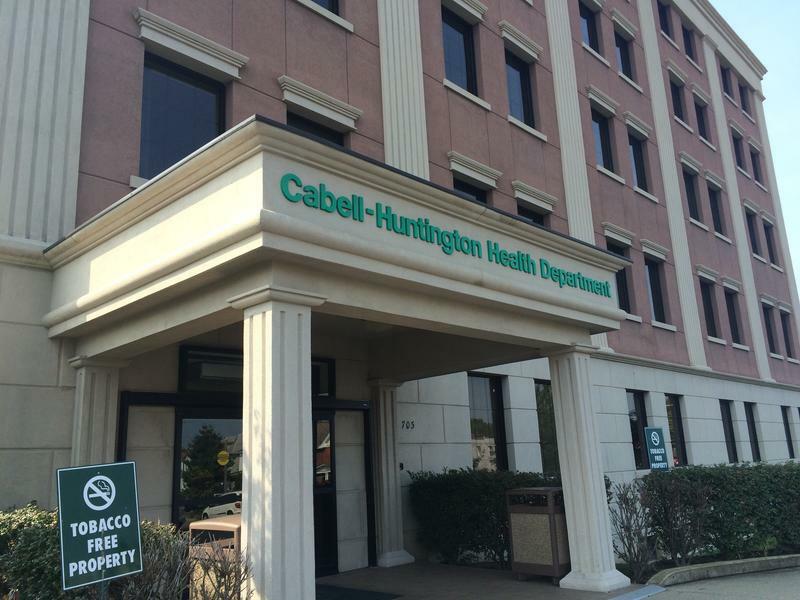 The Cabell-Huntington Health department played host to a two-day training session this week. Its goal: to help local health officials get acquainted with conducting a syringe exchange program. The first of two trainings conducted by the Harm Reduction Coalition of New York City focused on why a syringe exchange program is right for the Huntington area. The program will allow addicts to exchange their old syringes for new ones. The West Virginia Department of Health and Human Resources is piloting the state’s first syringe exchange program, aimed at reducing the risk of spreading diseases. State DHHR officials will join will local health workers in Huntington Thursday to announce a program that is the first of its kind for West Virginia. 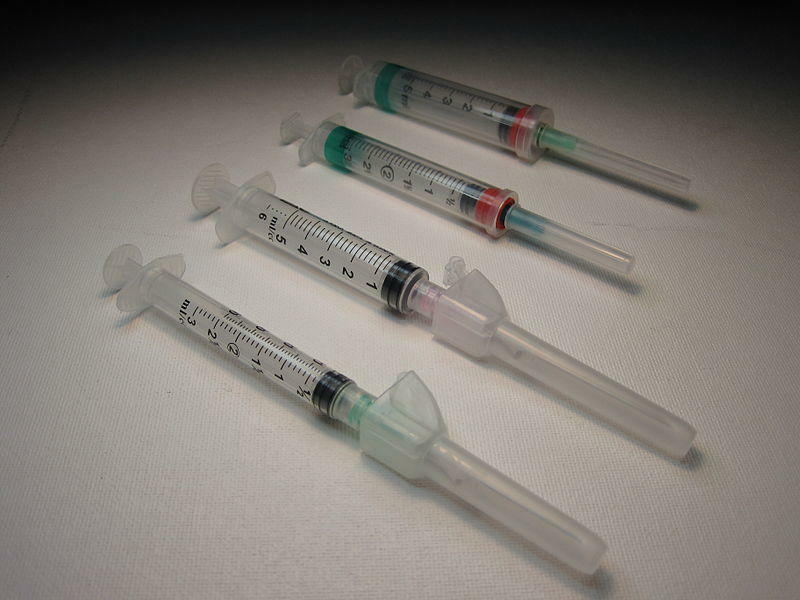 The pilot Syringe Exchange Program will launch in Cabell County later this year.